How to watch The Photographer Of Mauthausen (2018) on Netflix Egypt! 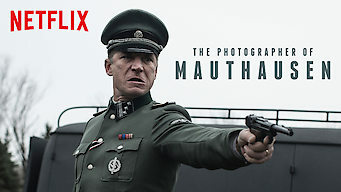 Yes, The Photographer Of Mauthausen is now available on Egyptian Netflix. It arrived for online streaming on March 8, 2019. We'll keep checking Netflix Egypt for The Photographer Of Mauthausen, and this page will be updated with any changes. A Catalán prisoner at a Nazi concentration camp uses his office job to steal photo negatives of the atrocities committed there. Based on true events. The concentration camps were filled with horrors. At great risk, he gave the world hard evidence. One photo at a time.